Rent a salon room and flourish! Continue to work for commissions in someone else’s beauty salon, and don’t flourish! This article comes down to booth rental vs commission, so pay attention. C all us after you read this article at (817) 823-7105 if your future is important to you. So, booth rental or commission: one offers financial freedom while the other offers valuable experience but very little in the way of financial incentives. Have you considered a “rent a salon room” scenario for your future? Were you aware that it was even possible? Contact us for more information. How it works when you rent a salon suite . . . It really is a very simple concept, and it can be found at Salon & Spa Galleria. 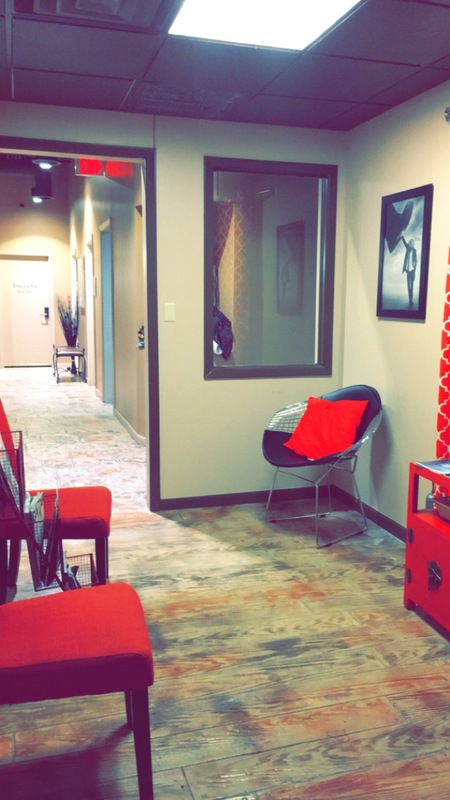 At Salon and Spa Galleria, talented beauticians, nail specialists, and massage therapists actually rent a room in one of the ten Galleria locations. That room is professionally-equipped. A boatload of amenities are included in the rental fee, as low in some locations as $50 per week. After the leasing fee is paid, the beautician professional keeps all other earnings. And what are those amenities we speak of? And it is all included in the leasing cost, as low in some places as $50 per week. $50 per week!!!! How long would it take to earn that, two hours on a Monday? Quite frankly, this deal is so good it is something which, at the very least, you simply must consider. Rent a salon room and succeed. Continue to work for commission and just stay afloat. Which sounds better to you? Here’s how it works at Salon & Spa Galleria. You go into one of our locations and speak to a receptionist. You tell her you are interesting in seeing one of the salon studios. You are impressed by what you see, so you ask for a contract. The contract is finalized and you now have a new location for your business. You decorate your salon booth, and after a few days you open the doors to your own mini-beauty salon, a place which will earn for you and you alone. No sharing profits with a salon owner. No competing with fellow beauticians in a beauty salon. All you have to do is build your clientele and make your company the most successful in your area. Your future is totally dependent on your abilities, and that’s the way it should be. So, what do you think? Booth rental vs commission? Which sounds like your future? Salon & Spa Galleria is locally owned and operated, with ten convenient locations in the Fort Worth Metroplex and more under construction. Give us a call and get started on your new, successful future. You’ll be glad you did!